What is an essence and how do I fit it into my routine? This is a new genre for me but I've found it lightens the load of products that I need to use in the morning. If I've washed my face and my skin is feeling a bit tight, I use an essence to make it feel supple again before I go into my usual skincare routine. This bouncy essence holds beads of vitamin E and extracts of 8 beans containing rich flavone and phosphatide to raise elasticity and soften wrinkles. Glycine Soja (Soybean) Seed Extract: Derived from soybean amino acids and rich in protein, minerals and vitamins, especially vitamin E.
Ceratonia Siliqua (Carob) Fruit Extract: Helps repair skin surface, meaning you won't just get that much-needed moisture, but this product will also aid cell renewal to firm and lift, resulting in younger-looking skin. 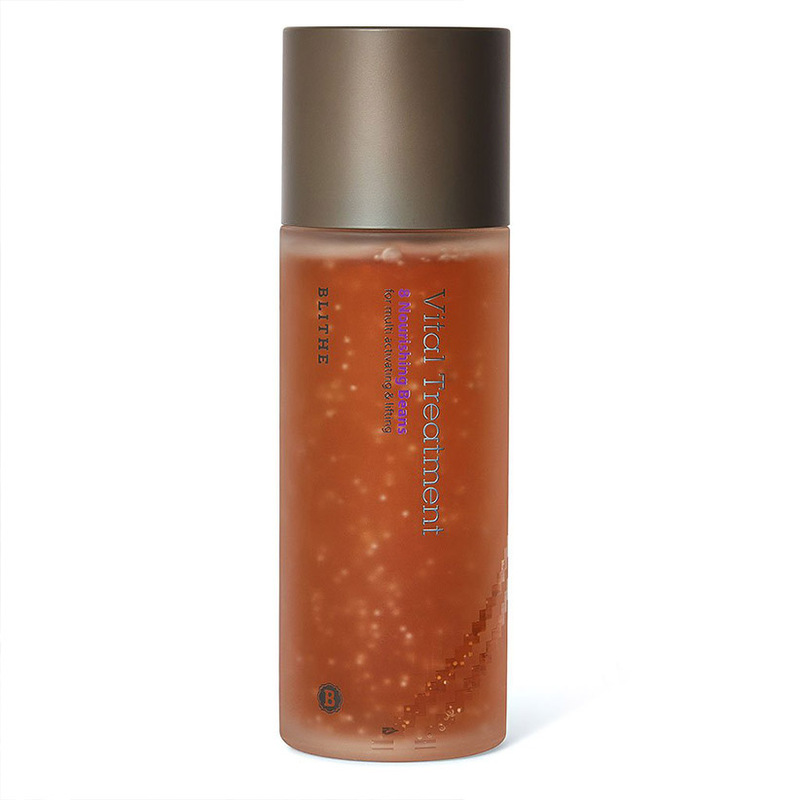 With various plant extracts and soothing ingredients blended together, a calming, non irritating, hydrating toner for all skin types even for the most sensitive skins. Absorbs quickly and gives my skin a glow. Phyto-Oligo: Helps to thoroughly moisturise the skin and resolve skin dryness. Wheat Amino Acids: Helps reduce inflammation in the skin. A highly concentrated facial moisturiser with the texture of a serum. Firms whilst hydrating. 100% natural, vegan and cruelty free. 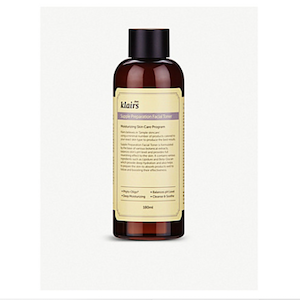 Organic Icelandic Sea Kelp: Nourishes skin with 60 vital trace minerals and 18 amino acids. 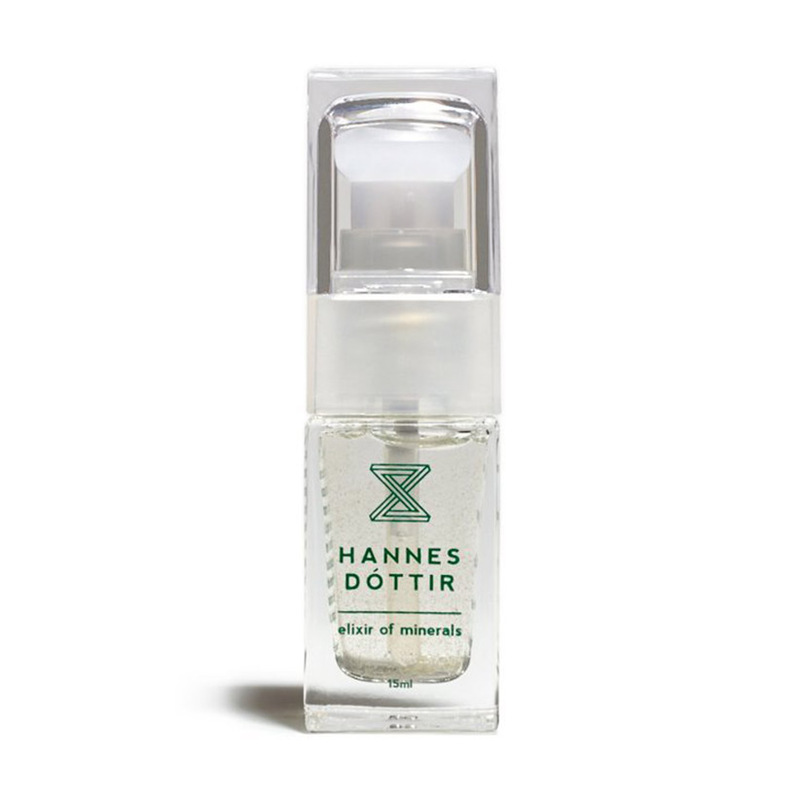 Volcanic Alum Crystal: Firms and tightens skin for lift. Zinc: Anti-inflammatory to reduce puffiness. A refreshing light toner and serum in one. It helps to plump, hydrate and renew the skin. 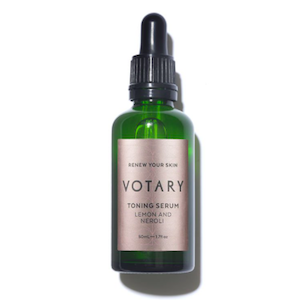 Natural Lemon Extract and Glycolic Acid: Combine to smooth skin texture, minimise pores and fine lines and eves out tone. Hyaluronic Acid: Helps your skin to retain moisture effortlessly, for intensely powerful hydration and a plumped-up glow. Gentle Neroli Flower Water: Refreshes and soothes.